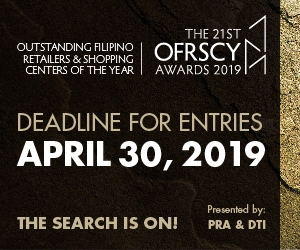 The Philippine Retailers Association (PRA) first came into being as the Chamber of Philippine Department Stores and Retailers, Inc. (CPDSRI) in 1976. 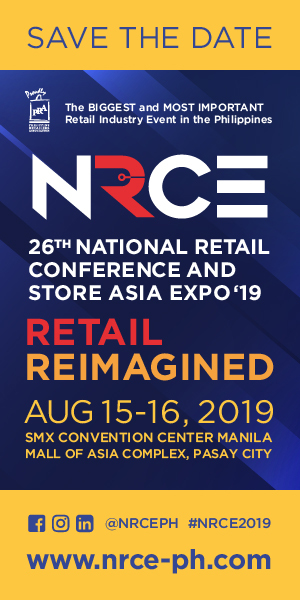 In 1991, after winning the bid to host the 6th Asian Retailers Conference and Expo (ARCE), the bi-annual event of the Federation of Asian Retail Associations (FARA), the Chamber changed its name into Philippine Retailers Association and adopted the now famous shopping bag logo. 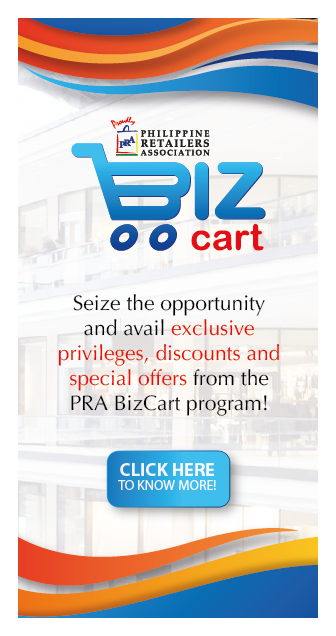 Today, the PRA is a matured and dynamic association with over 400-member companies, covering the gamut of the distribution chain, in its fold — from retailers, mall and shopping center operators to traders/suppliers, manufacturers, distributors, and wholesalers, among others. Its members include all the major players in the local retail industry. 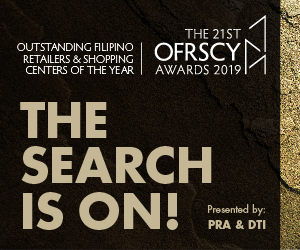 Accordingly, the PRA establishes various programs to help retailers become globally competitive and make the Philippines the new shopping destination in Asia. At the time when the country was still reeling from the negative impact of the energy crisis in 1993, the PRA embarked on an ambitious tourism-oriented international project to bring to the country more than 1,500 foreign businessmen and retailers. The 6th Asian Retailers Convention and Exhibition (6th ARCE) bided for and hosted by the PRA, was the culmination of more than two years of planning and preparation to convince foreigners to come to the Philippines and see for themselves that the country is still a tourism haven in spite of the power crisis. This monumental effort won for the PRA the prestigious KALAKBAY Award (National Tourism Award) for “Event of the Year” for organizing and hosting the 6th ARCE. To foster unity among members.